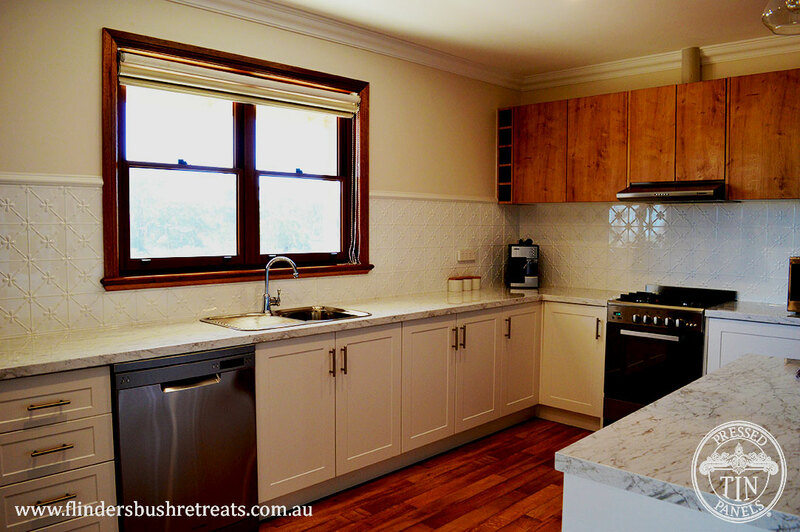 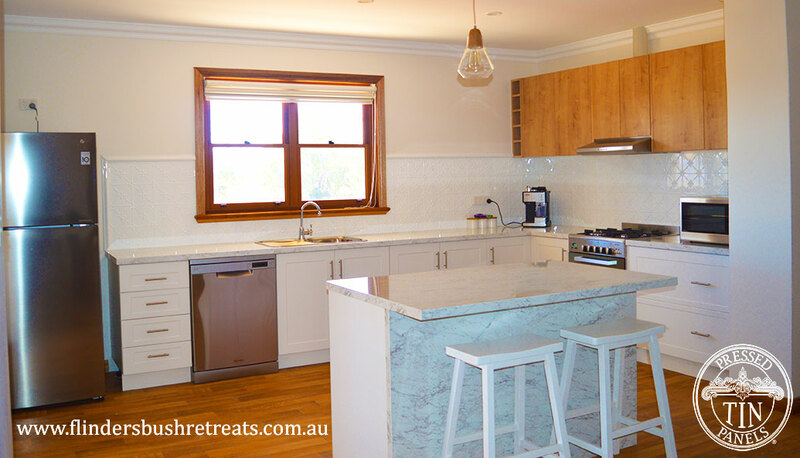 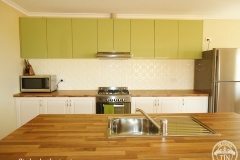 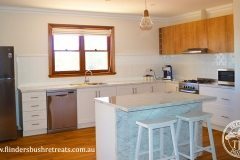 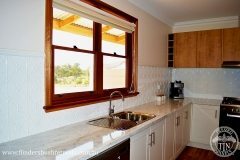 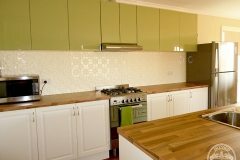 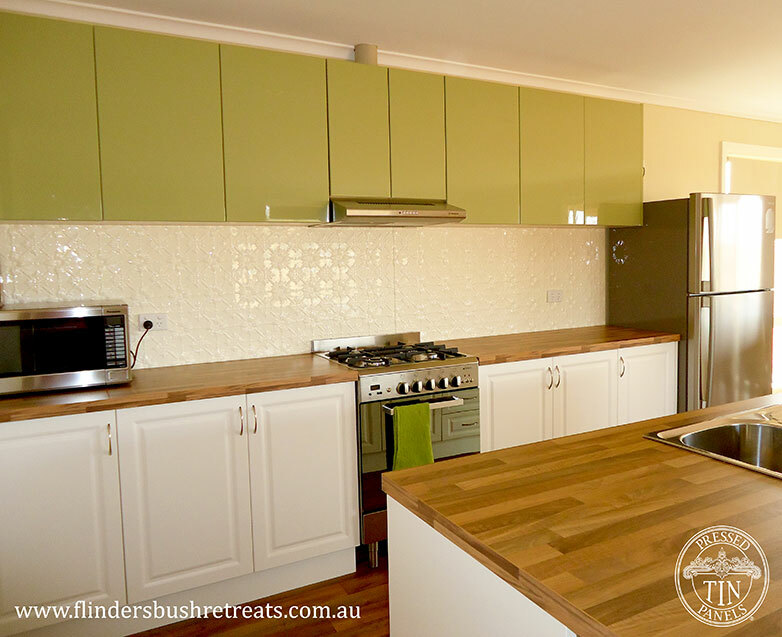 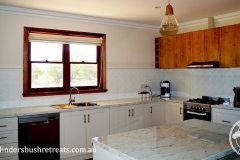 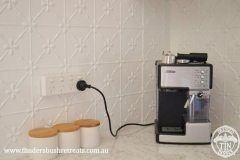 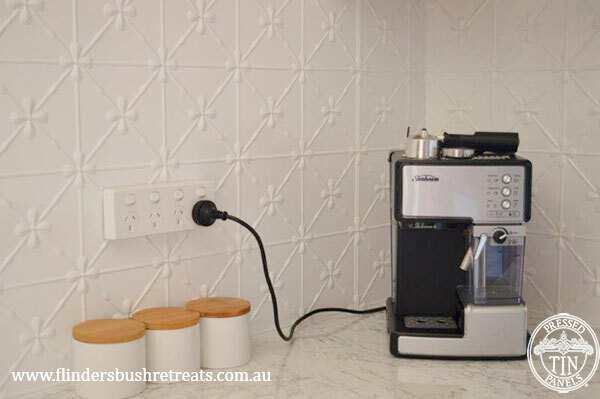 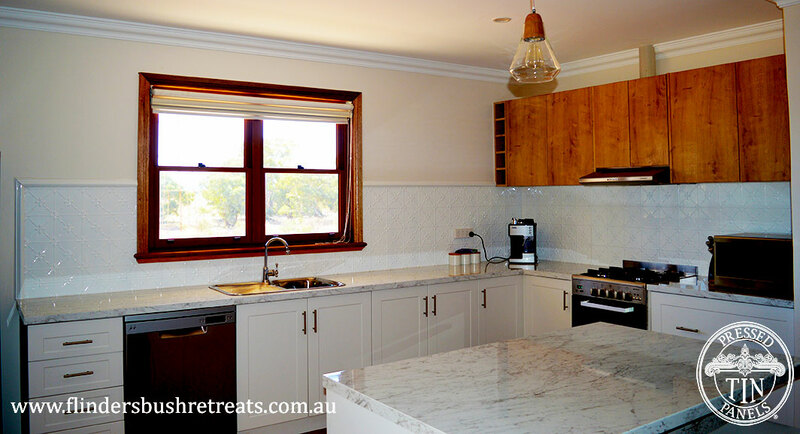 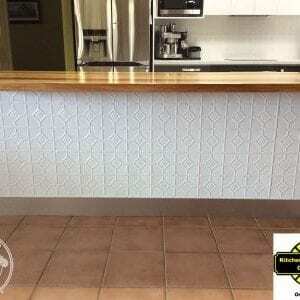 Lovely Sharon from Flinders Bush Retreats in Hawker, SA chose the Clover & Original patterns as kitchen splashbacks in their stunning farm stay accommodation. You can see the Clover in Classic White powder coat in the ‘Mt Scott Homestead’ and the Original in White Birch powder coat in’ The Quarters’. 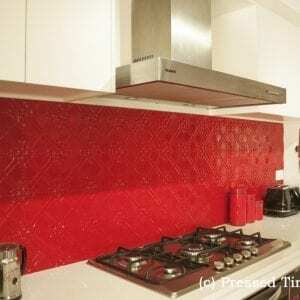 Everyone comments on the splashbacks! 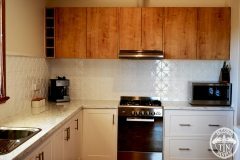 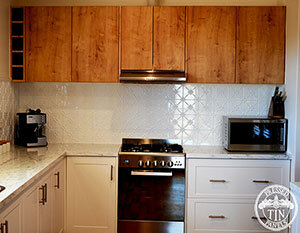 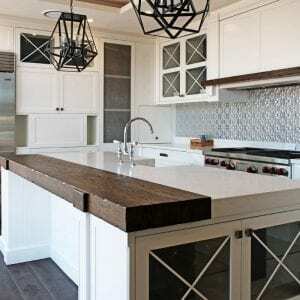 They look great and are so very easy to install and clean. 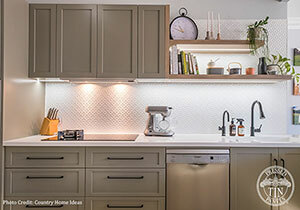 Thank you for producing a great product!